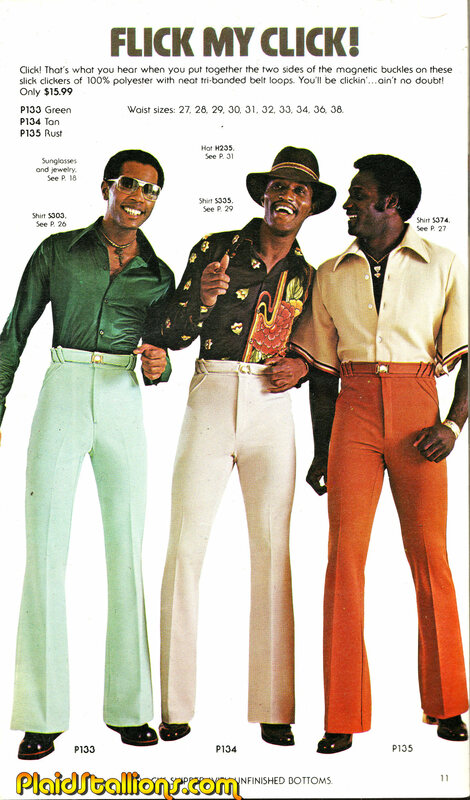 The Action Dads, each one skilled in a specific deadly parental art! Warranties will be found, gutters cleaned and you better believe lawns will be mowed DIAGONALLY! 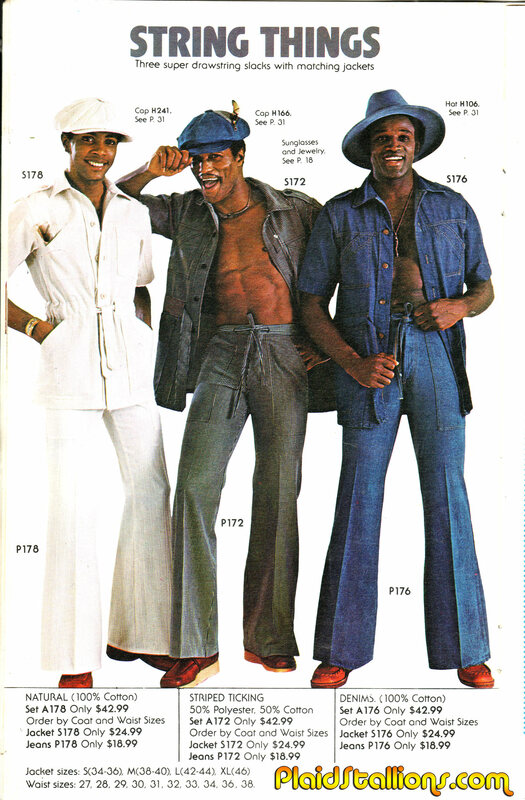 These three ride the office's "Casual Friday" policy for everything it's got. 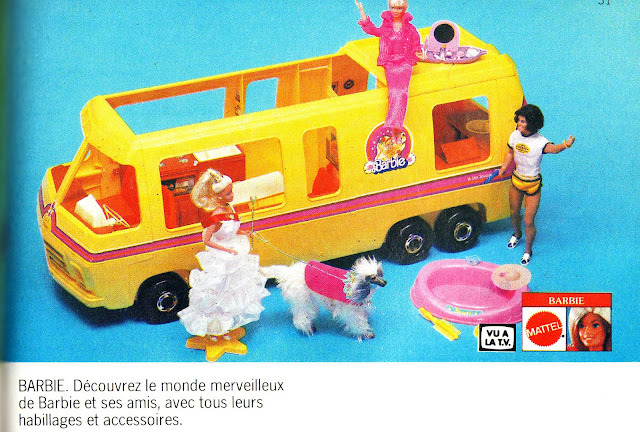 For some reason I've never uploaded this commercial to YouTube, yet I transferred it ages ago. 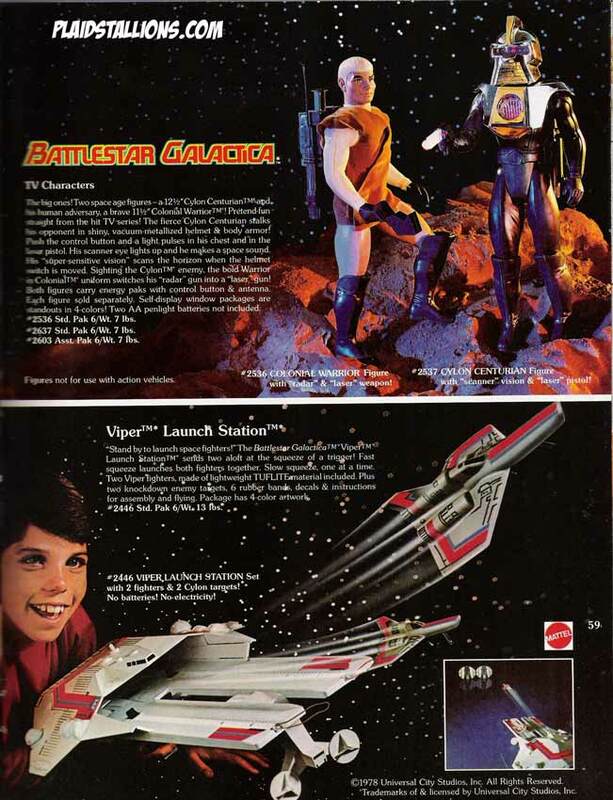 A cleverly repurposing of their "Flying Aces" toys, the Viper Launch station was a really cool way to play Battlestar Galactica. 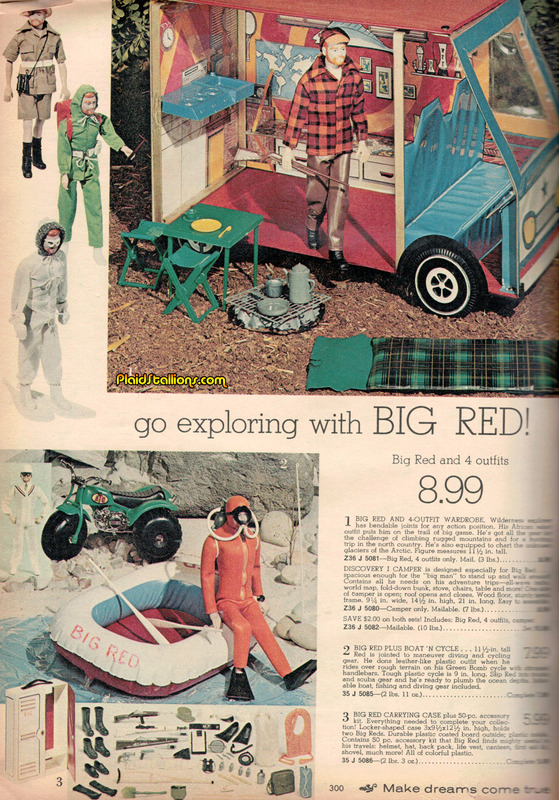 Big Red is one of those wonderful toylines that was created specifically for a catalog, in this case the Speigel catalog. A mix of Big Jim and GI Joe, I've had many folks tell me about having Big Red as a kid but honestly, I've never seen one as a collector. 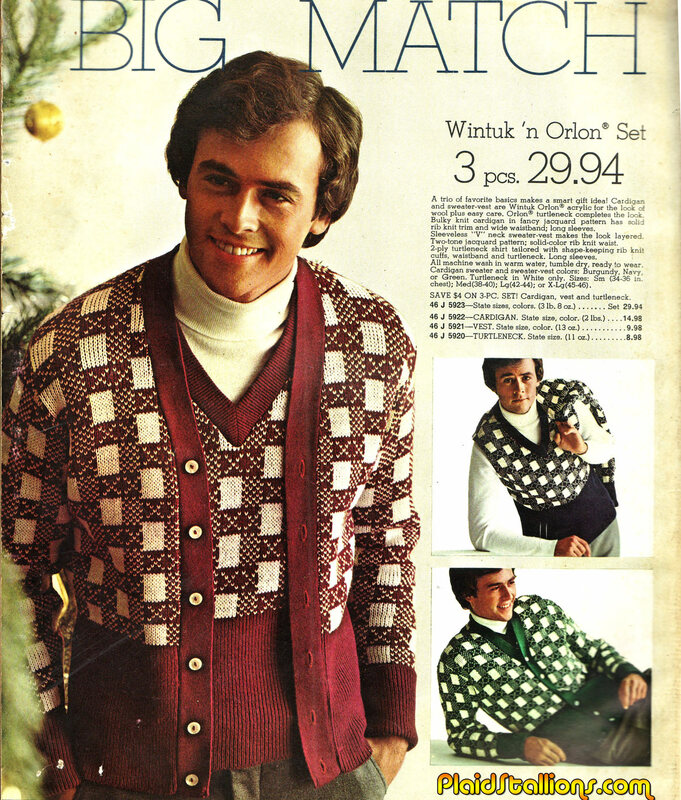 He kind of looks like Dr. Benton Quest. 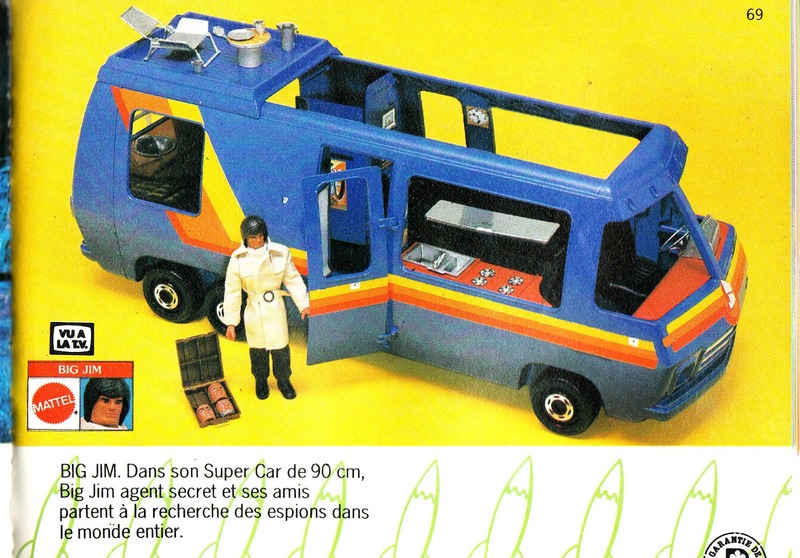 As I prepare for this week's Mego Meet Toy Show this weekend, I thought it would be cool to showcase this awesome catalog from the United Kingdom. 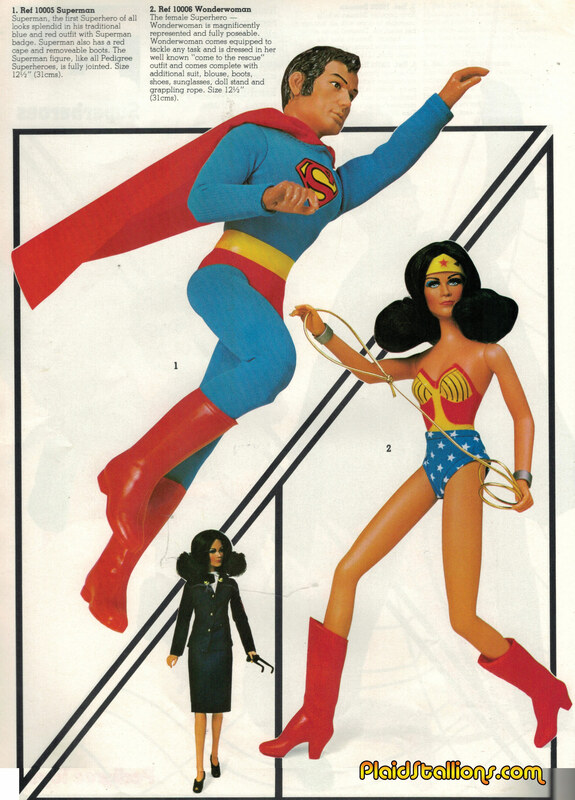 Pedigree Toys began distributed the Mego Toy Lines in the late 1970s and did a knock out job with the 12" Superheroes, more pages after the jump! 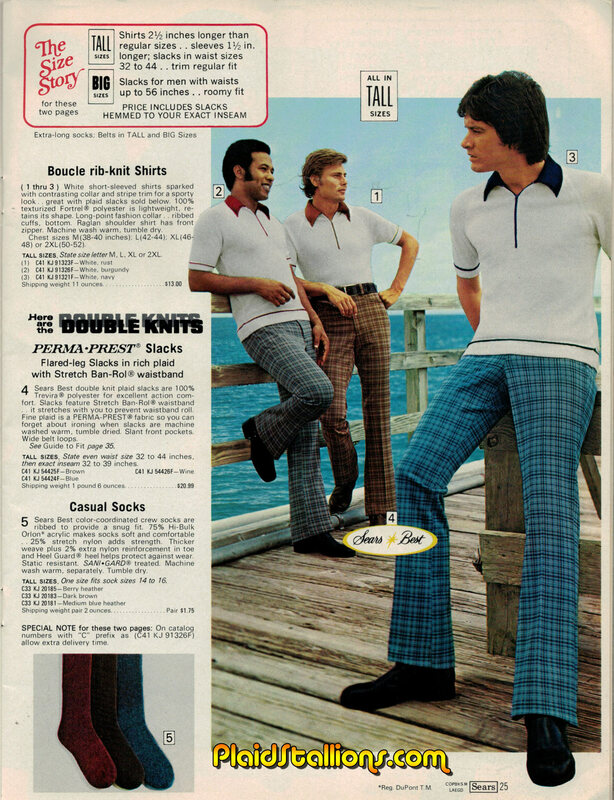 The bachelours of polyester wharf are known to attract ships with their siren song. 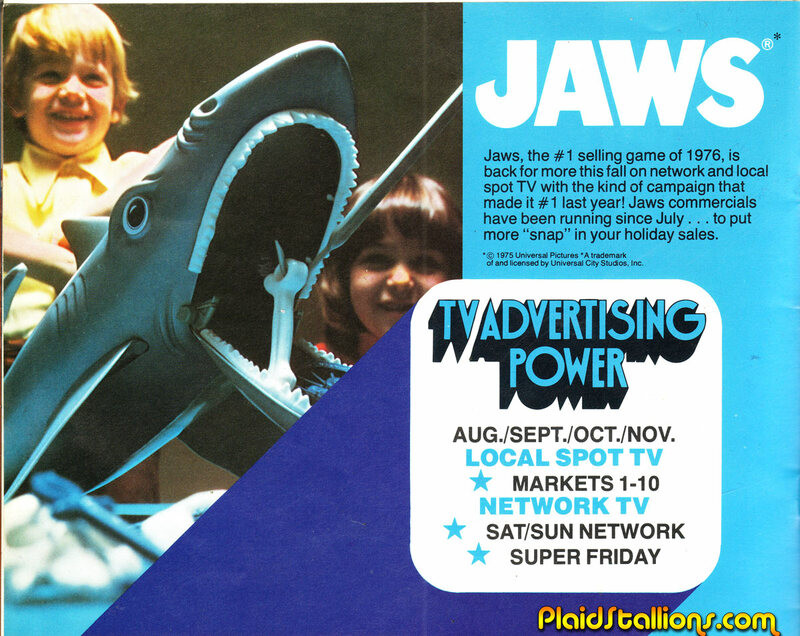 They mention the TV Spots but I don't think i have seen it in 40 years. Sorry for the long delay in shows but we're back with a vengeance! 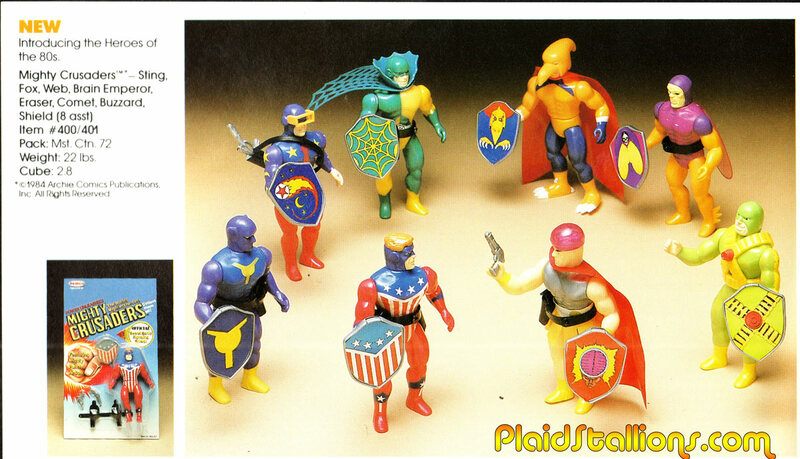 Our latest show is all about one of our favourite subjects Mego Action Figures! 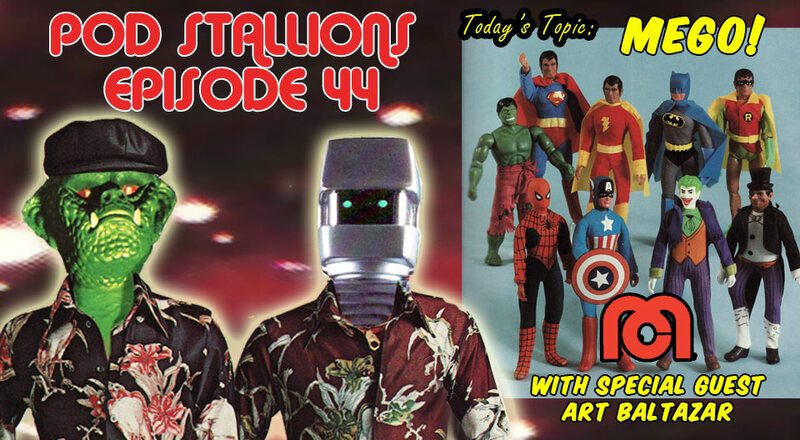 We're joined by fellow Mego enthusiast and best selling author Art Baltazar to talk about the world's greatest toy company and next week's up coming Aw Yeah Mego Meet Toy Con. Topics range from Superheroes, Star Trek, childhood experiences, toy stores, most annoying cartoon sidekick, customs, the shame of buying girl dolls and modern toys. 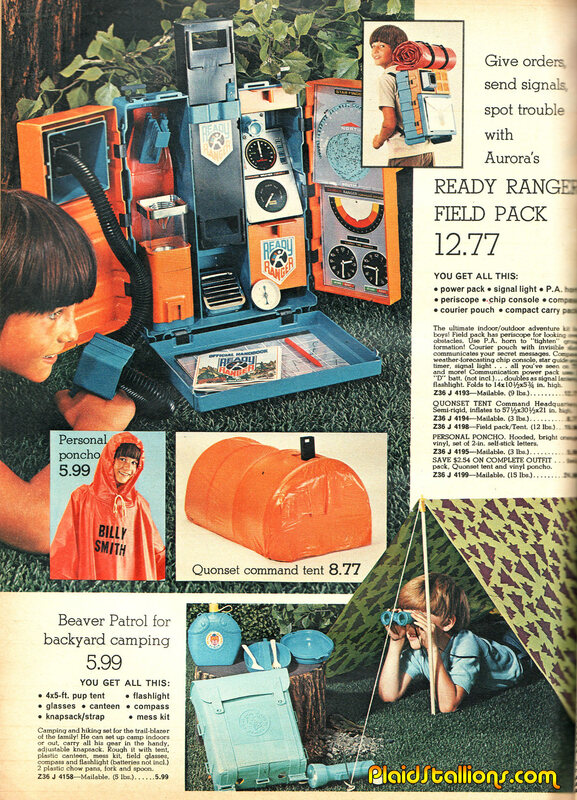 It's an hour and a half of pure toy love. Hit us up on our facebook page and tell us what your favourite Mego action figures! 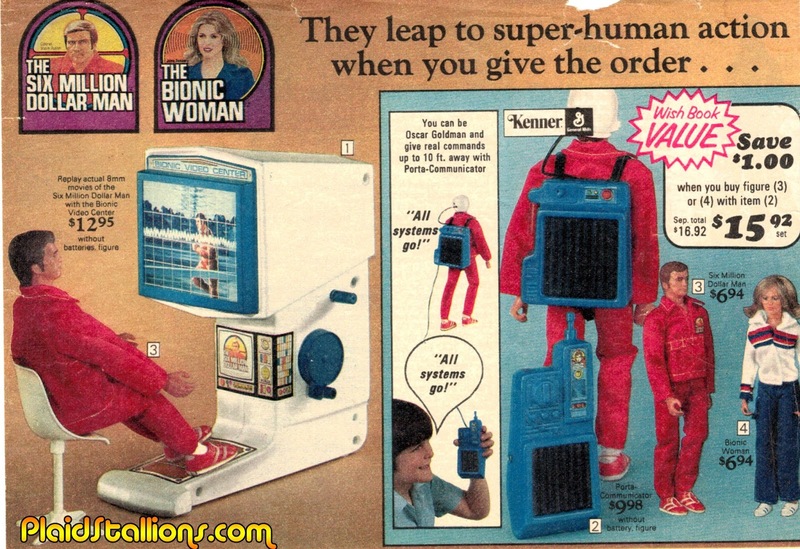 I really don't have a lot to say today other than the sight of Fisher Price Adventure People never fail to make me happy. 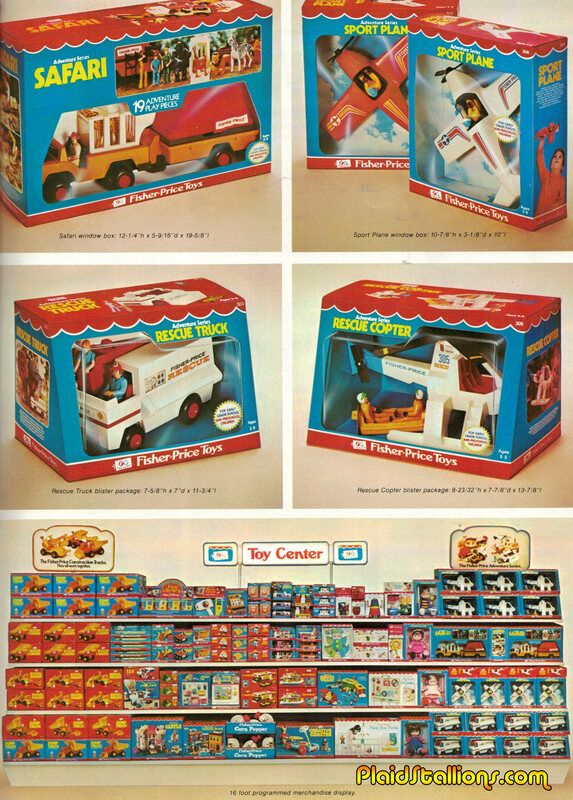 This ad is from 1975 when "collect em all" meant "four sets". 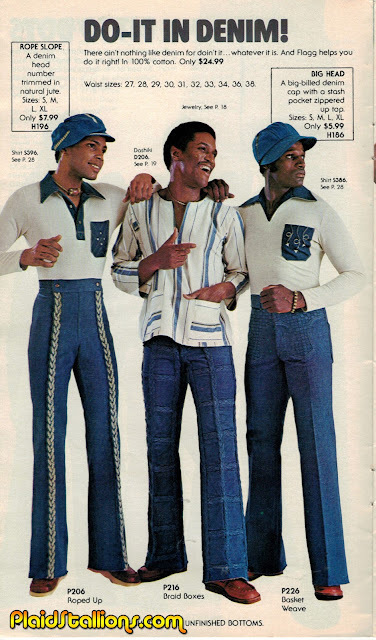 The Denim Ronin roams from place to place, helping folks in need armed only with his over powering beefiness. 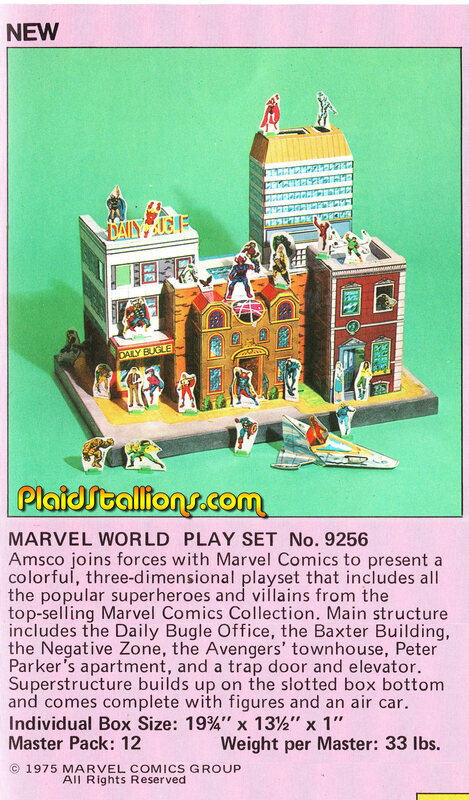 The Amsco Marvel World Playset is one of the most wonderful pieces of Superhero merch from the 1970s. An expensive collectible now, I think the major reason for it's appeal is it was comic accurate in an era when it has no business being so. Seriously, Doctor Strange's Sanctum Sanctorum? 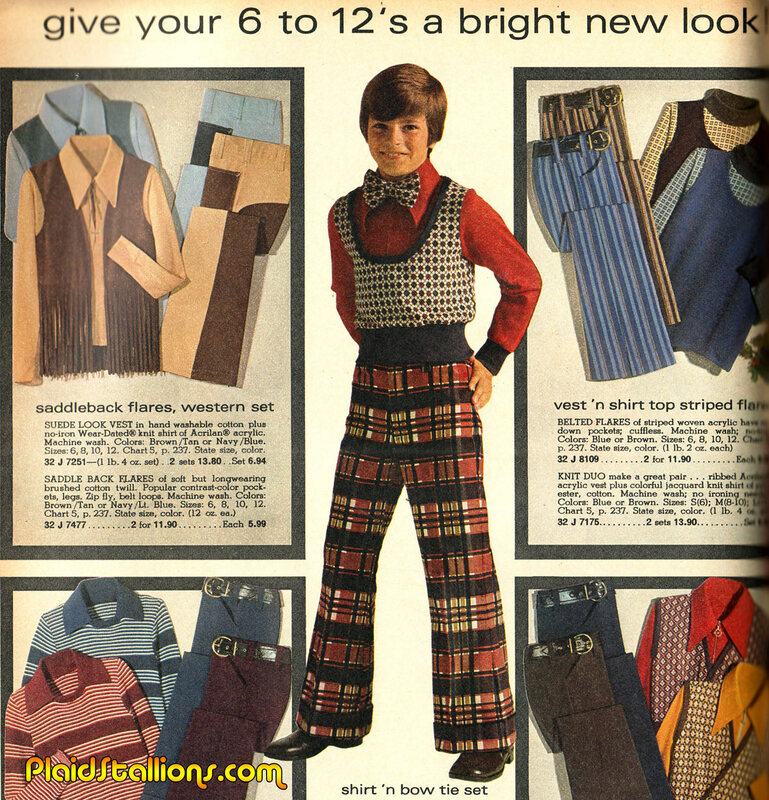 Drawstring pants, they're day pajamas! 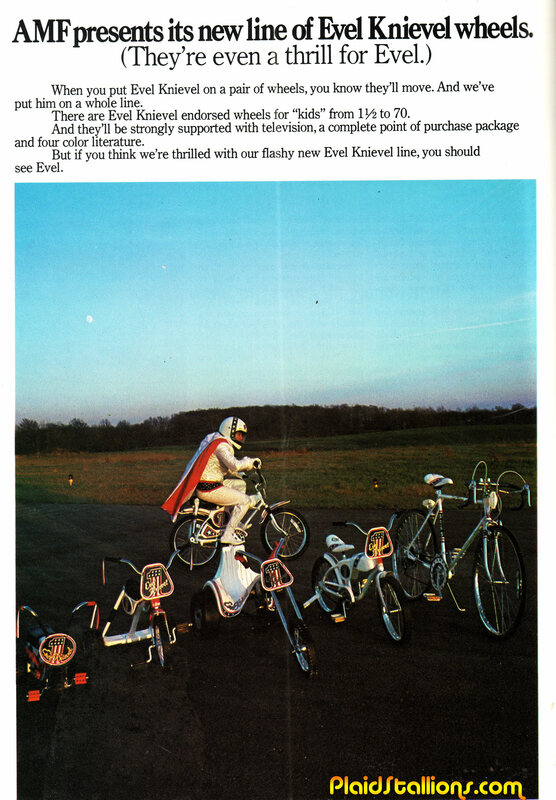 Evel Knievel Bikes: the leading cause of skinned knees in 1976! 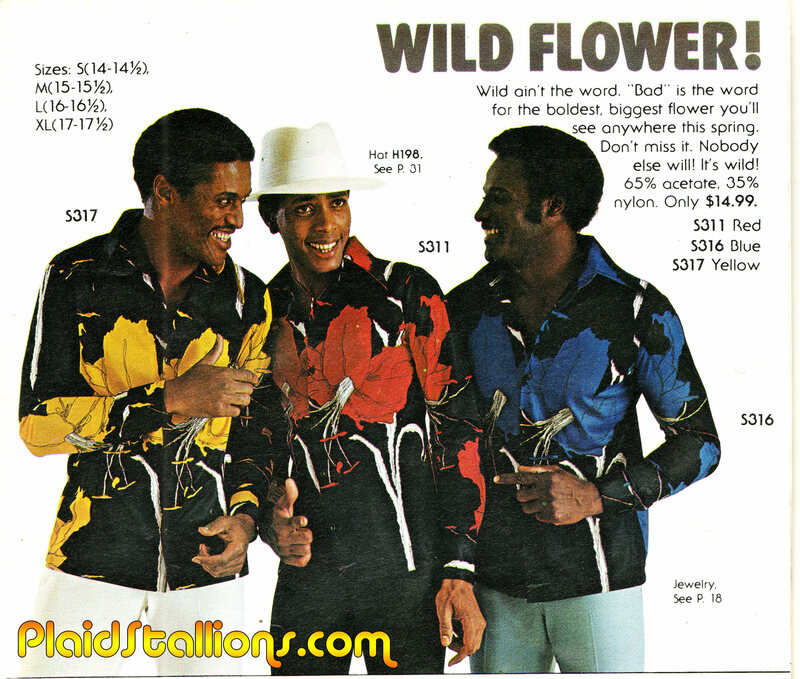 Caution: Picking these flowers will most definitely result in pregnancy.